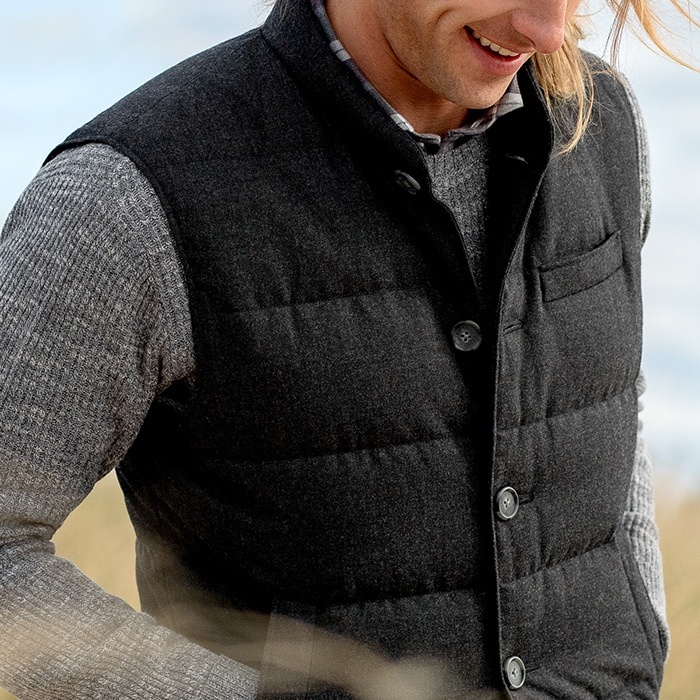 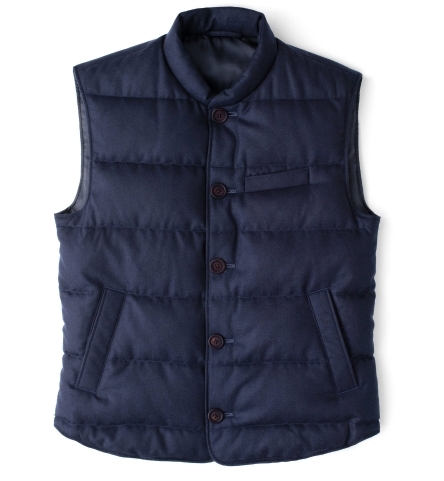 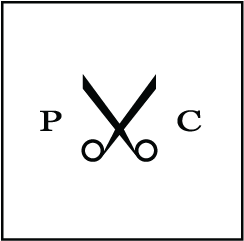 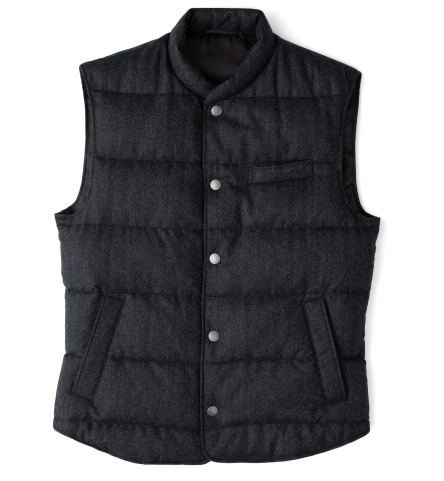 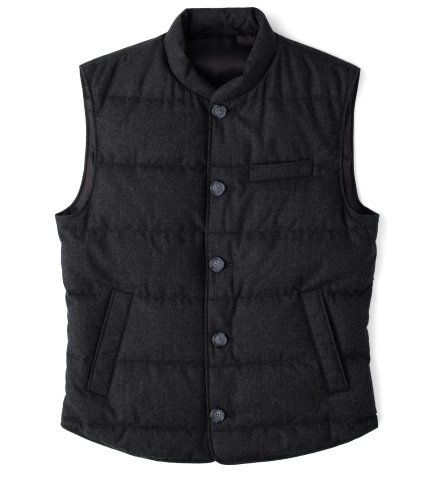 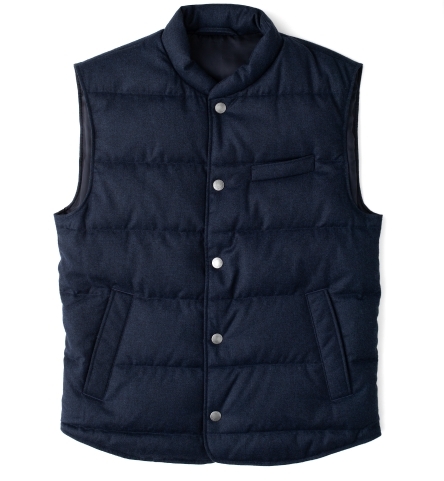 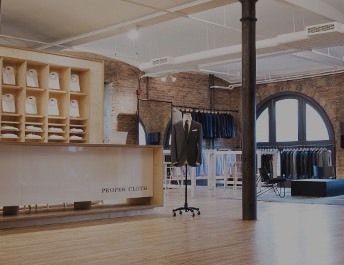 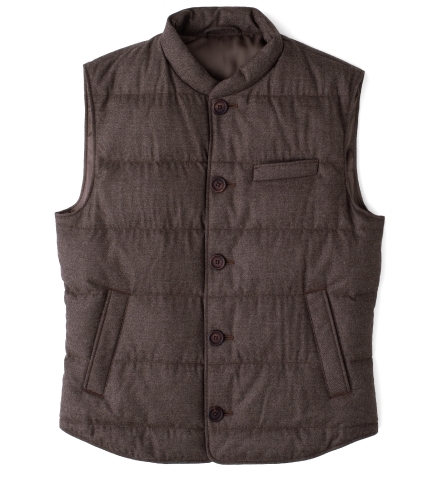 Premium coats, jackets, and vests made to the highest standards. 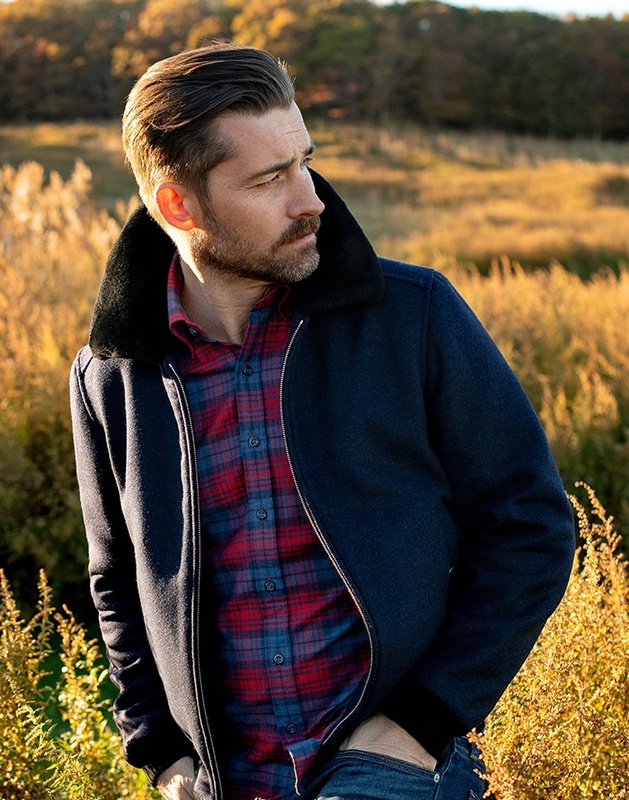 Meet our limited edition outerwear collection. 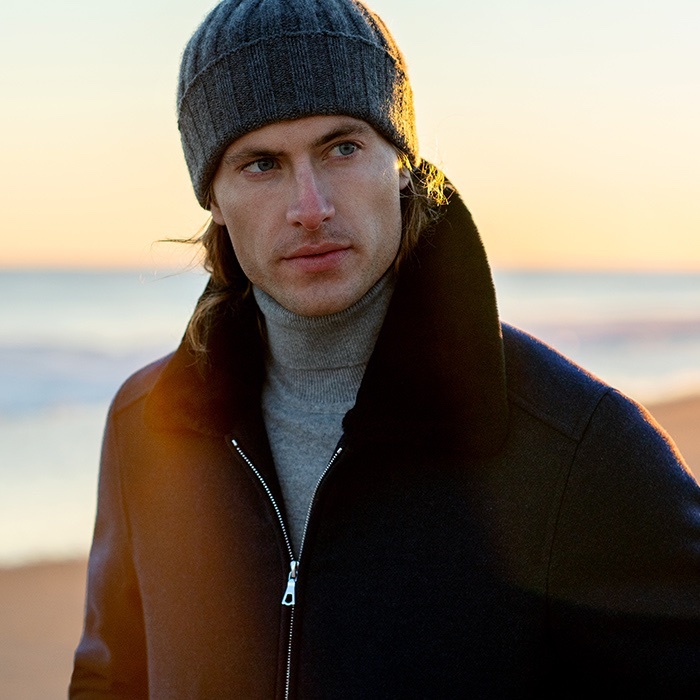 An iconic winter style that makes a striking statement. 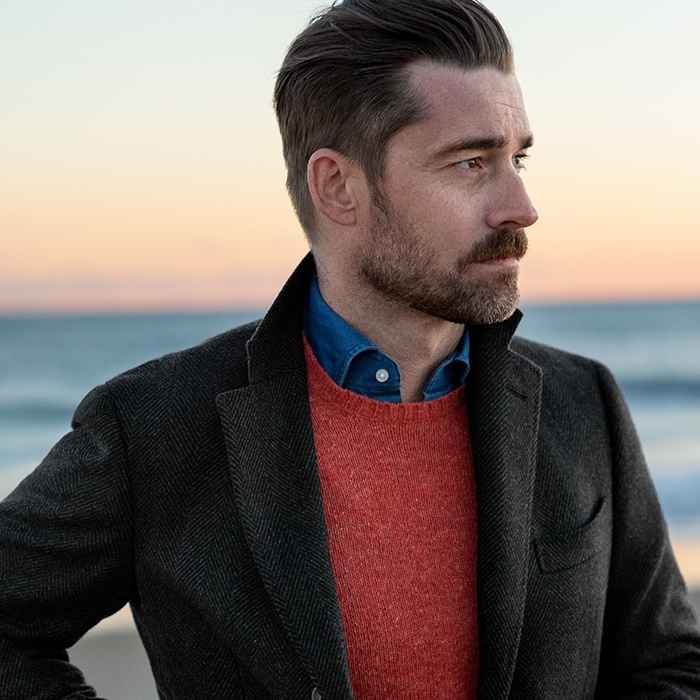 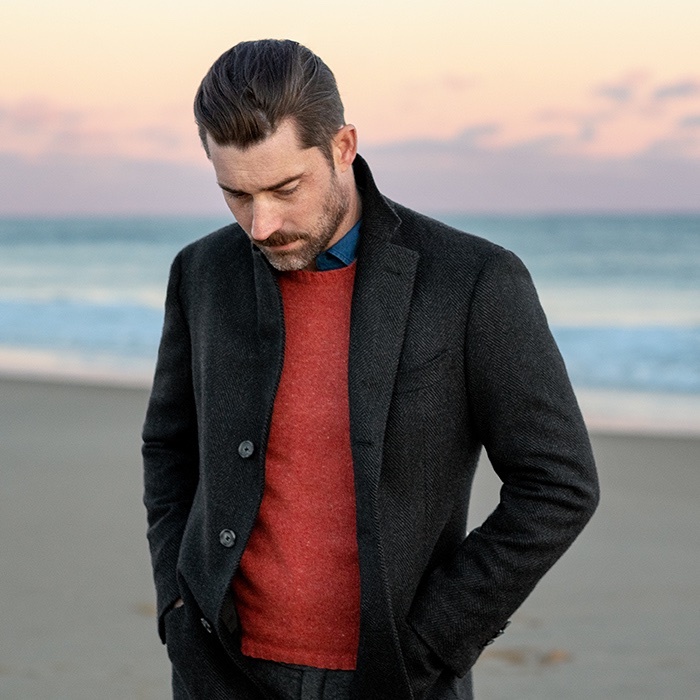 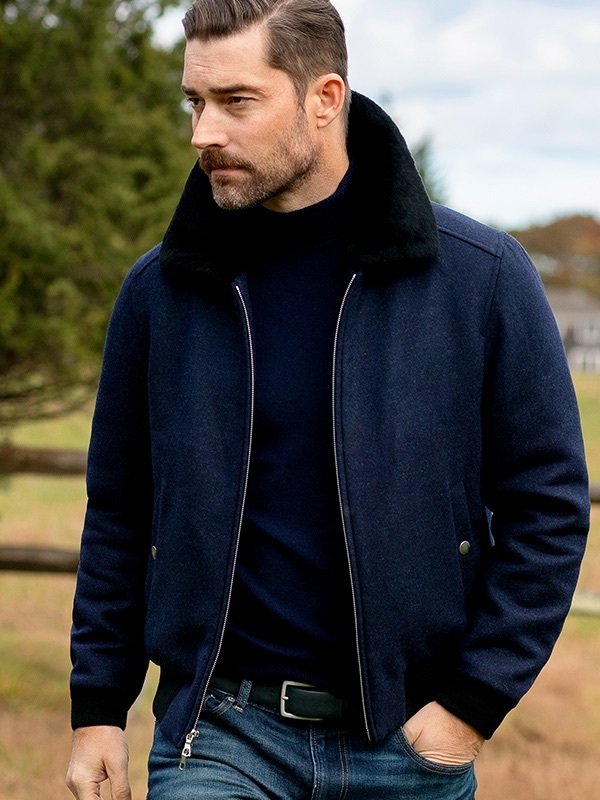 Made using a premium Italian wool from the renowned mill Vitale Barberis Canonico at a family-owned factory in Tuscany with over 70 years of outerwear experience. 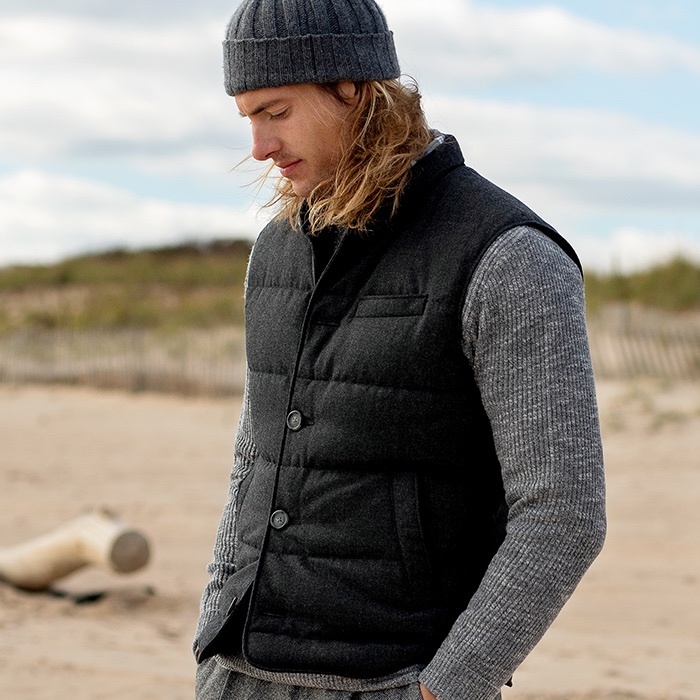 A new and improved version of our signature layering piece. 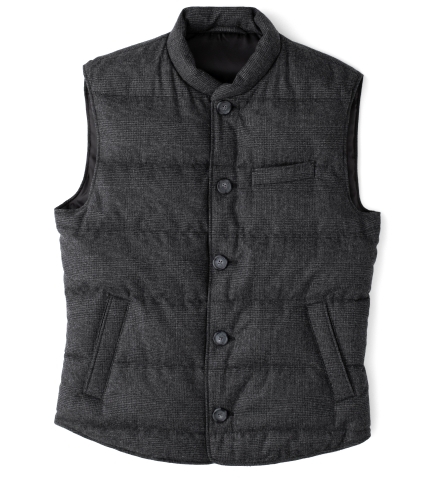 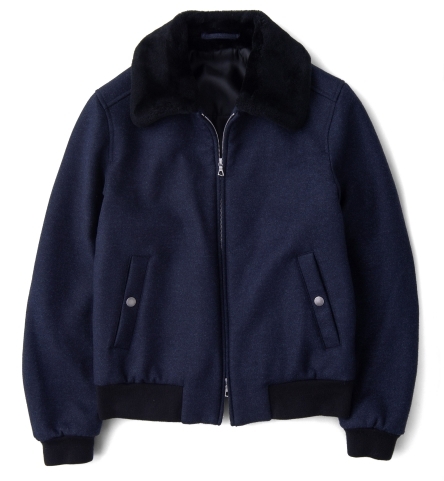 Made with an exceptionally light and fluffy down feather fill in a flattering fit. 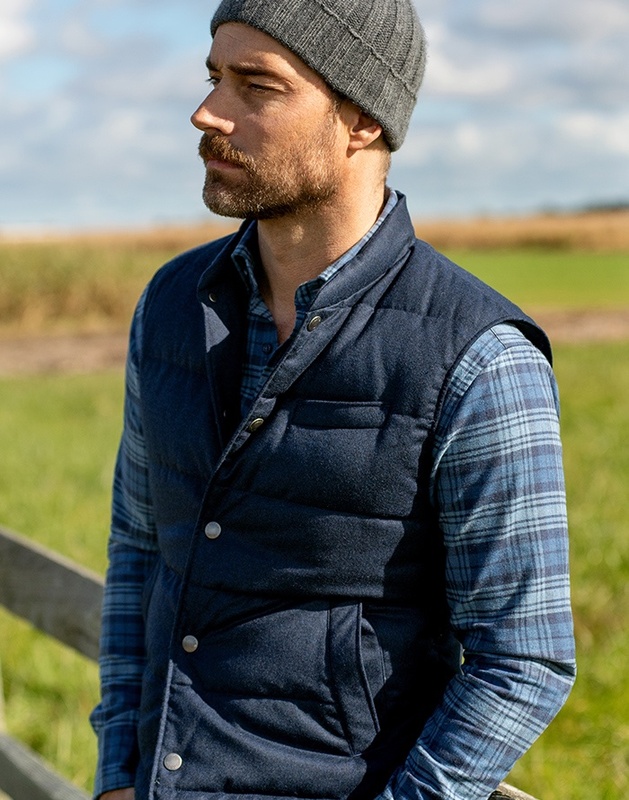 We use only the best flannels from the mills Reda, Drago, Zignone, and Ormezzano. 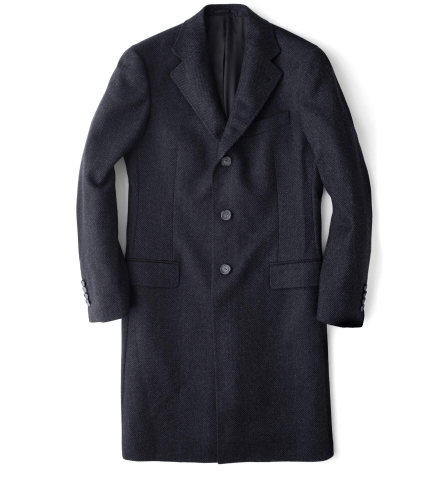 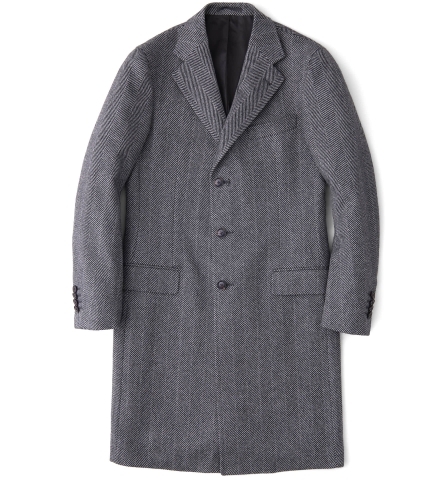 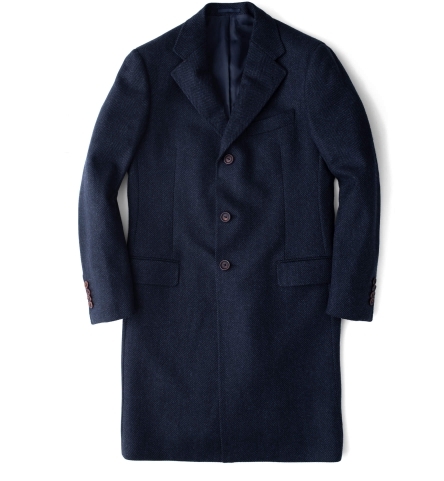 A premium canvassed topcoat crafted from the world’s best materials. 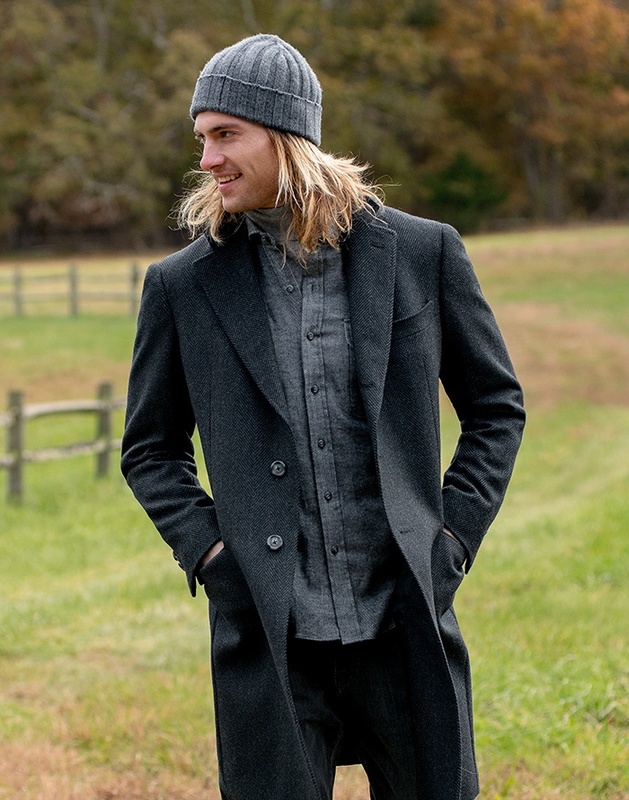 Italian wool and cashmere blends from Biella’s Drago mill. 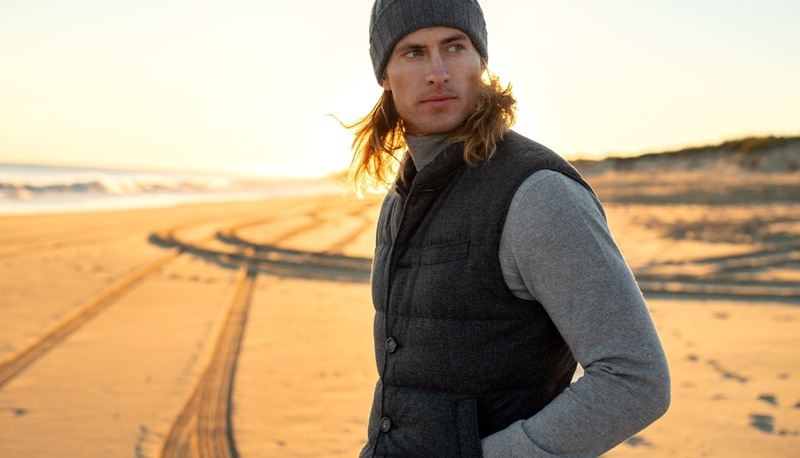 Designed to keep you warm without being too heavy or structured. 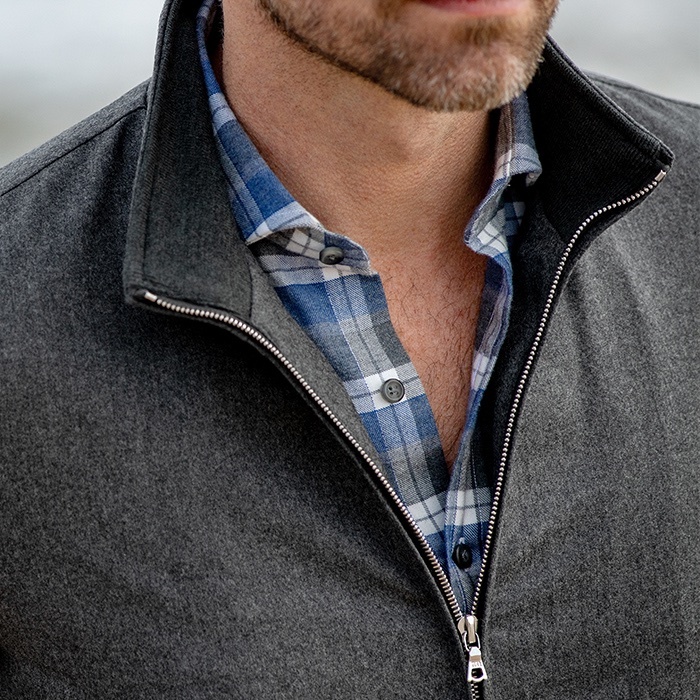 A timeless style that’s made to last. 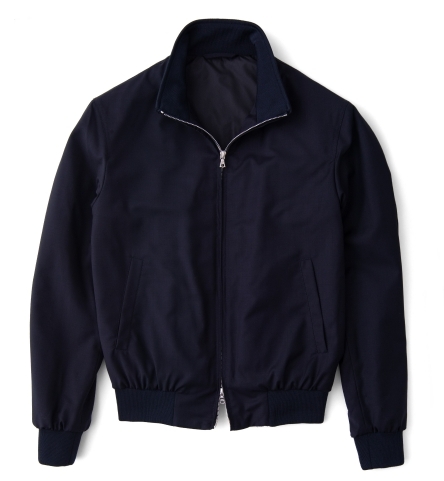 Two luxurious takes on the classic windbreaker. 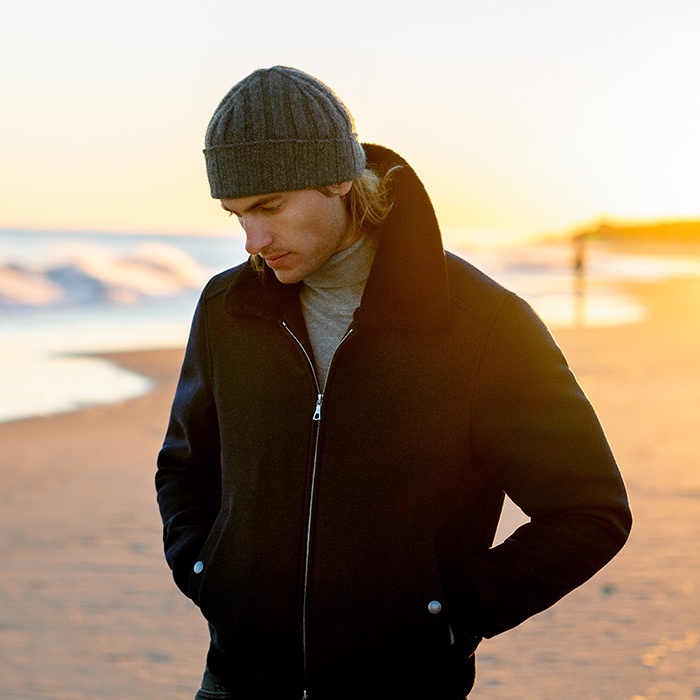 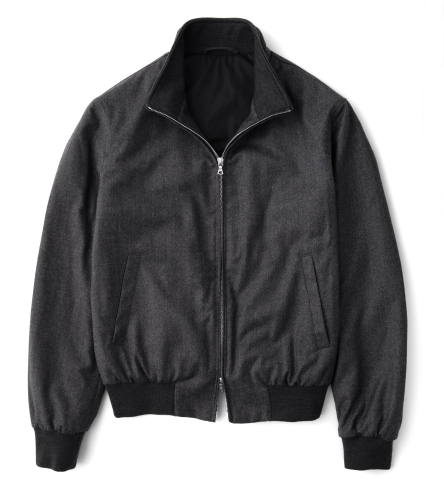 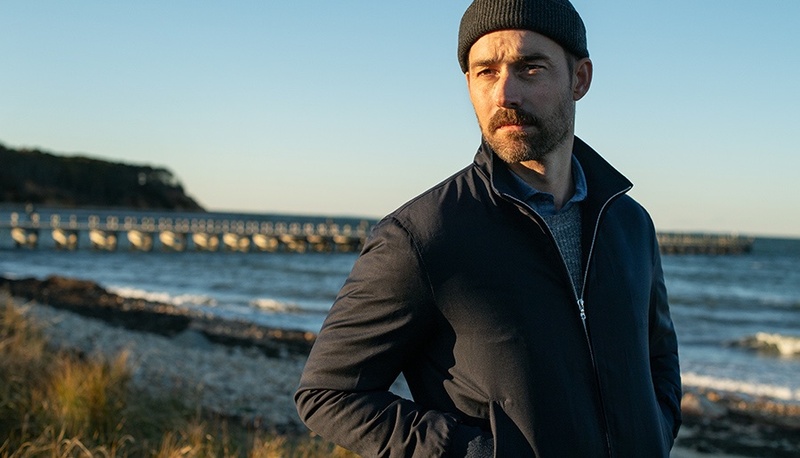 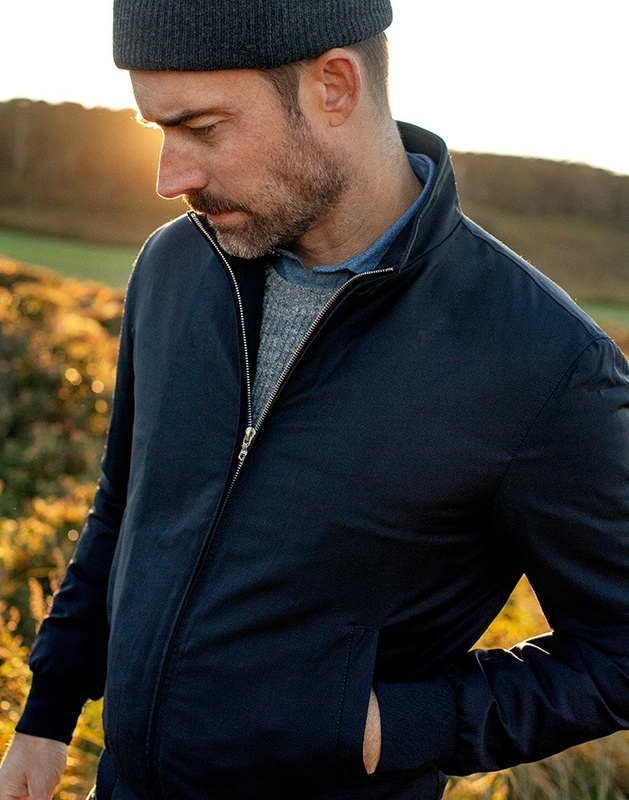 Our Lucca jacket is made entirely in Italy and is available in either a refined weather-resistant merino wool or a lush wool/cashmere blend flannel for an elevated look and finish.